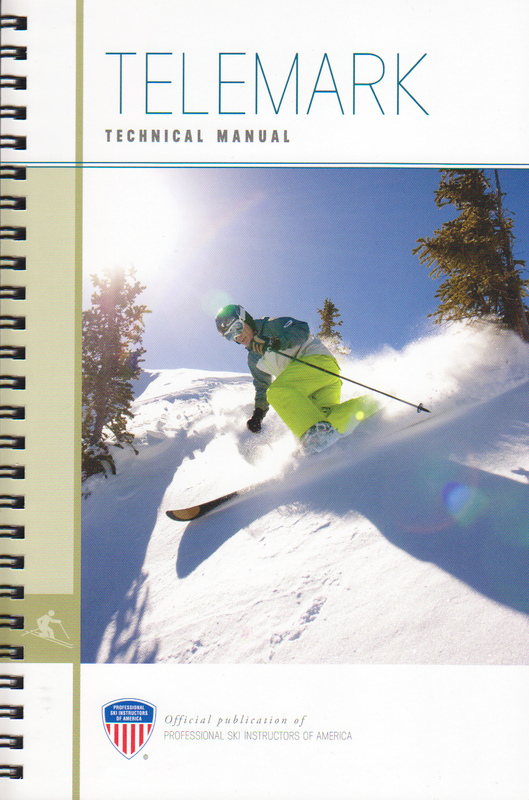 My friend Scott McGee, a true Telemark Guru, has written a new book on telemark instruction for the PSIA (Professional Ski Instructors Association). I’m happy to announced it here. The book also contains many photos taken by me, as Scott and I have worked together on the subject for several ski publications.